Home Who's Touring	THE BAR-KAYS TOUR DATE FOR 2016 ! THE BAR-KAYS TOUR DATE FOR 2016 ! 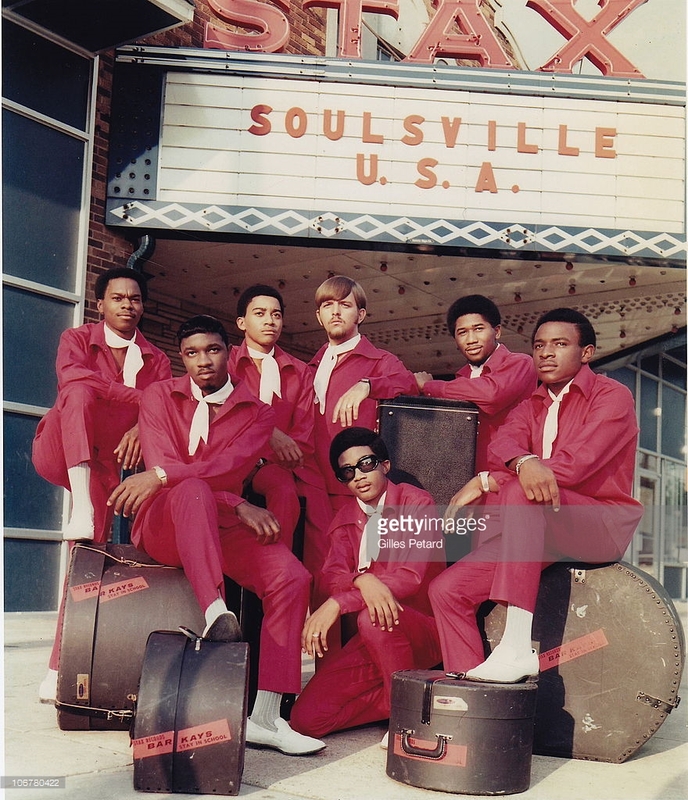 THE BAR-KAYS AN R&B GROUP THAT EMBRACED AND EMPOWERED THE SOUL WORLD ! ANAT COHEN JAZZ TOUR DATES CHECK IT OUT!